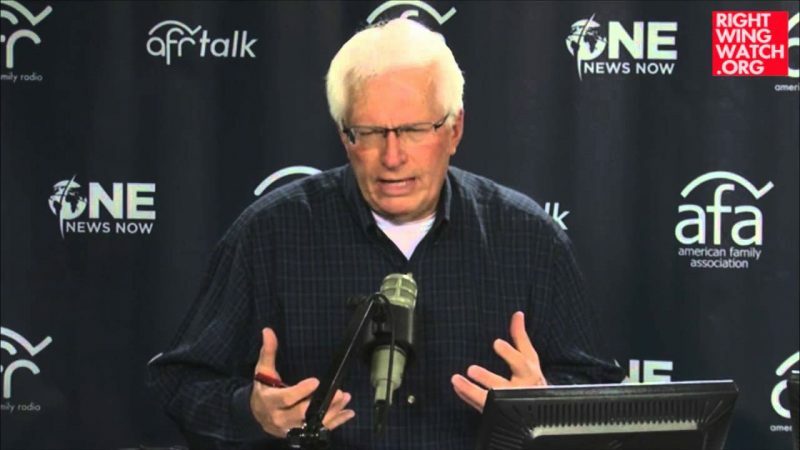 Bryan Fischer kicked off his radio program today by refuting reports that he had been fired by the American Family Association, explaining that he has simply given up his role as an official AFA spokesman while retaining his role as a daily radio host for AFA’s radio outlet, American Family Radio. As we noted earlier today, this supposed change is utterly meaningless and does nothing to absolve the AFA of its responsibility for giving Fischer a national platform from which to spread his hate. Of course, the AFA doesn’t see it that way, having recently sent a letter to the Southern Poverty Law Center claiming that its radio network is “a free speech zone” and therefore AFA should not be held responsible for any of the things said on its programs. 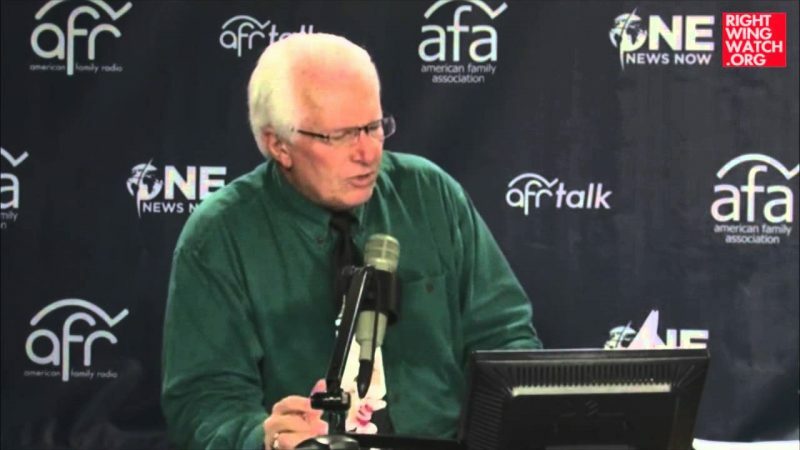 In light of this notice, do not continue to charge AFA with the statements by Bryan Fischer that we have repudiated. When identifying “hate groups” in the context of training military or law enforcement personnel, do not put AFA in a false light by quoting Mr. Fischer’s statements that we have repudiated. 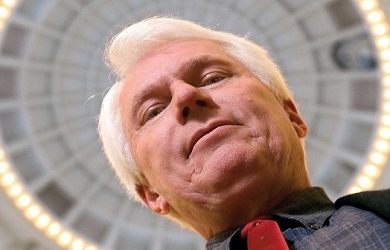 The AFA will continue to provide Fischer with the staff, resources, and national outlet through which to share the views that AFA reportedly finds abhorrent … but wants to do so without having to answer for all of the hatred that it is responsible for producing and promoting.